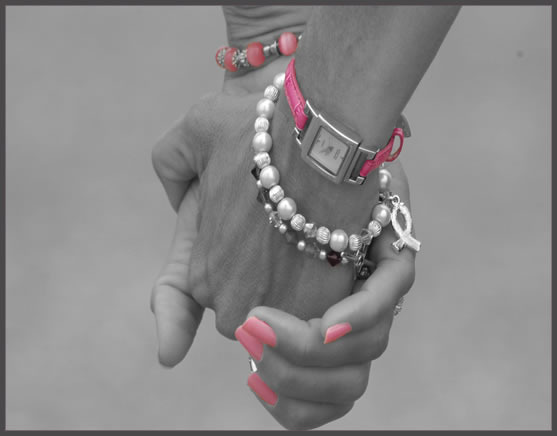 Linked By Pink – Increasing awareness of young breast cancer while raising funds to provide emotional and financial support for local patients and their families. Sign up for our Linked by Pink Newsletter! Our mission is to increase awareness of young breast cancer while raising funds to provide emotional and financial support for local patients and their families. 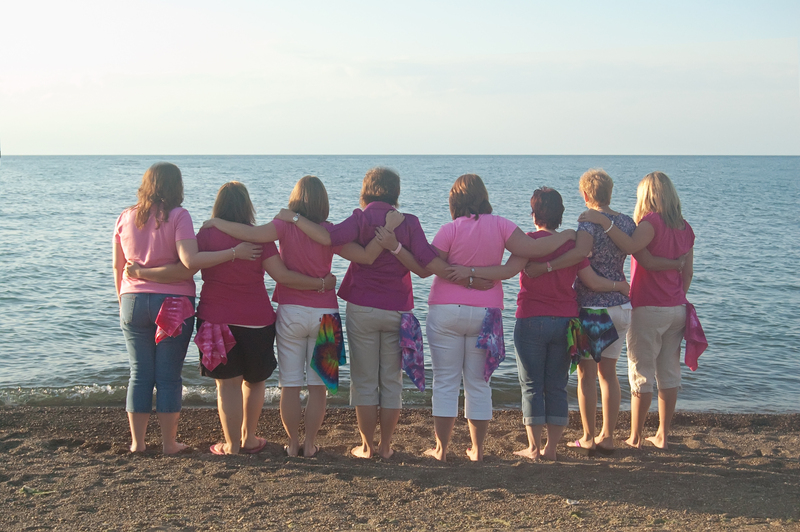 Linked By Pink is a volunteer run, local 501(c)(3) non-profit organization consisting of Erie area survivors diagnosed with breast cancer before the age of 45. We serve an area within a 45 mile radius of Erie, Pennsylvania. Not only are we a resource for those diagnosed but for the entire family as well. Feel free to contact us and let us know how we can help you through your journey with breast cancer or if someone you know may benefit from our group. Are you interested in volunteering for Linked By Pink?